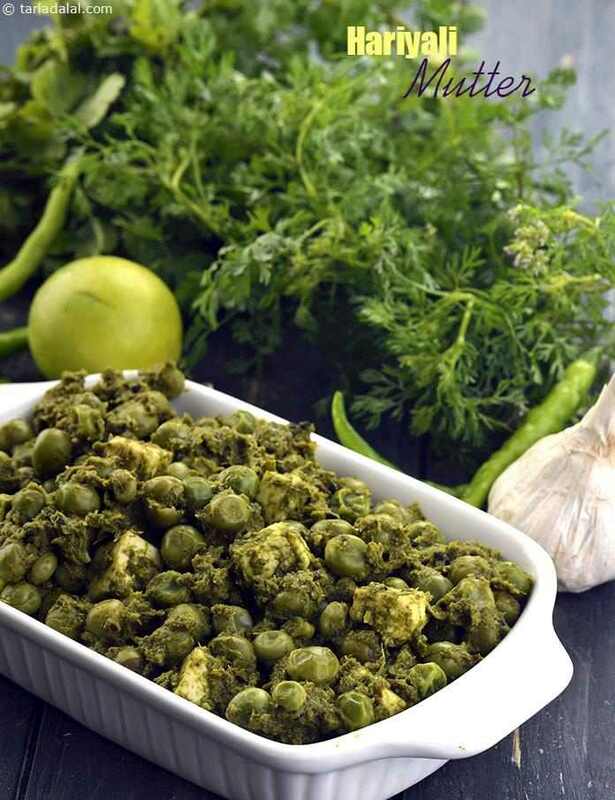 Vegetables that give High Fibre, Indian fibre rich Subzis. Veggies always top the list of fiber rich foods. And when we think of veggies what comes to our mind first is a list of subzis. This section lists a variety of subzis using different vegetables made using a combination of varied spices and masalas. From the most common ones like carrot, methi, cauliflower and peas to a few exotic ones like broccoli and zucchini along with mushrooms find place in this section. Grated Cauliflower with Peas, Khumbh Palak, Hariyal Mutter and Broccoli and Zucchini in Red Capsicum Gravy are some of the recipes in this section which abound in fiber. We have even included an unusual subzi out of guava named as Peru Subzi, as guava is one of the fruits with a high fiber count. Makes these subzis a part of your daily fare and enjoy them with whole wheat rotis. Avoid the plain flour rotis as they are devoid of fiber. Enjoy our Vegetables that give High Fibre, Indian fibre rich Subzis and other fibre rich articles below.